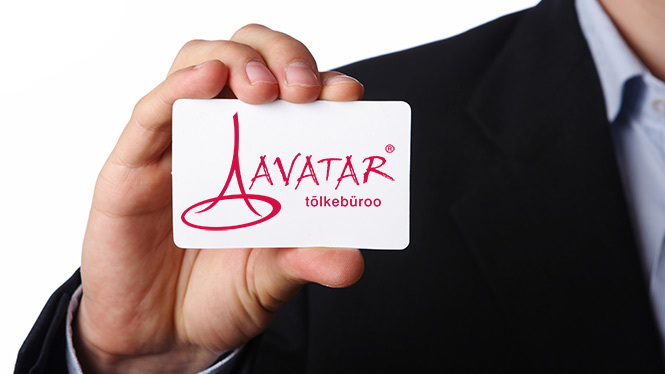 Avatar Translation Bureau was created at the turn of the century. We have worked hard, and invested in knowledge and skills to be the best translation bureau in Estonia in 2015. The work processes and translation service quality of Avatar Translation Bureau have been awarded with certificates of the European Quality Standard for Translation Service Providers ISO 17100:2015 and Quality Management Standard ISO 9001:2015. The Estonian translation landscape is flooded with different companies and single enthusiasts providing translation services. Which of them is the best? Which translation bureau offers the best price and quality ratio? Will I receive a high-quality translation? Why does one translation bureau ask so little and another so much? These are definitely questions that a customer will have when a need emerges for a translation service. We are happy to assist you in finding the best of the best. First, we recommend ourselves, of course, but will happily advise you in other options and choices, and give tips that you should keep in mind when choosing a translation bureau as your cooperation partner. When looking for a translation bureau, it is important to check, whether the bureau can ensure translations in all language pairs that you need, and if texts are translated by philologists or translators specialized in various subject fields. It is definitely added value, if a text is translated by a native speaker. You also need to know what you will receive for the sum agreed; whether the price also includes editing or proofreading and delivery review. Cooperation is more valuable, if it provides additional services: design-work, layout, preparation for print, interpretation service, etc. This enables ordering everything from one place, which saves both money and time. See more under High-quality translation and Definitions. We always process customer feedback. This is one of the effective enhancement options. We process customer comments and recommendations, and always find the best solution for the customer together. We approach every client personally.